Midrash Shmuel is home to over one hundred bochrim, their origins ranging from literally all four corners of the globe. 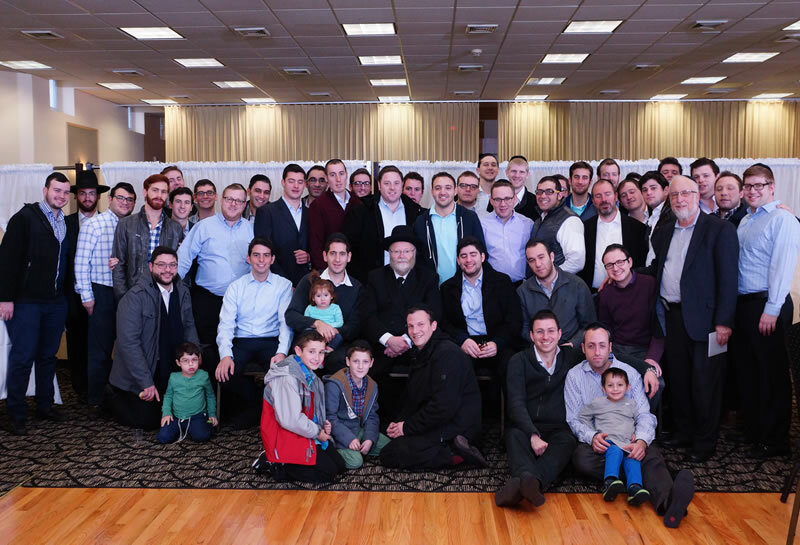 The Yeshiva aims to be a microcosm of Klal Yisroel’s diversity. Each boy’s individual minhagim are respected and we take great pride in our boys’ range of backgrounds. The common denominator among our talmidim is that each one comes to honestly grow in his Avodas Hashem and maximize his time in Yeshiva. The typical talmid we attract is intelligent, hardworking, energetic, creative and talented. In addition to its bochrim the yeshiva is extremely proud of its one hundred and forty avreichim who form a vibrant and cohesive community. The experience of our bochrim is greatly enriched by being able to learn with and share shabbosos with our mature married students. The exposure the bochrim have to the kollel community is an integral part of their yeshiva experience. 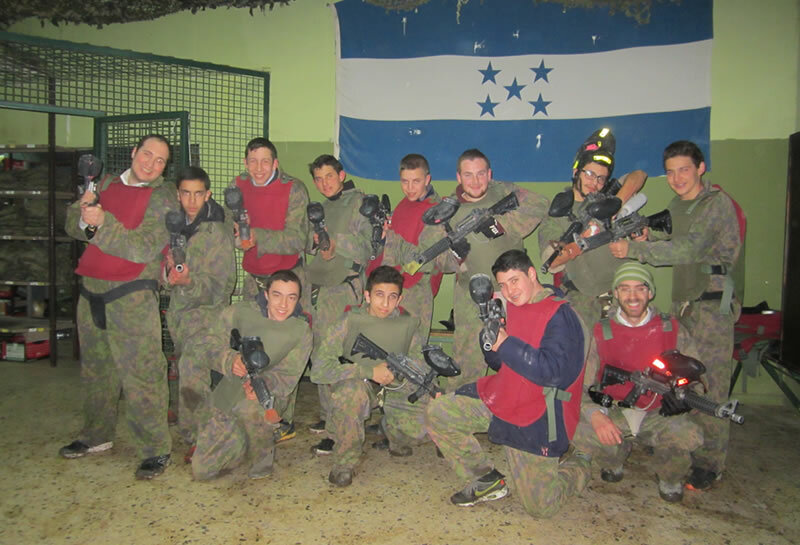 Yeshivas Kayitz gives high school boys from the northern and southern hemispheres a chance to be part of a yeshiva during their summer and winter breaks. 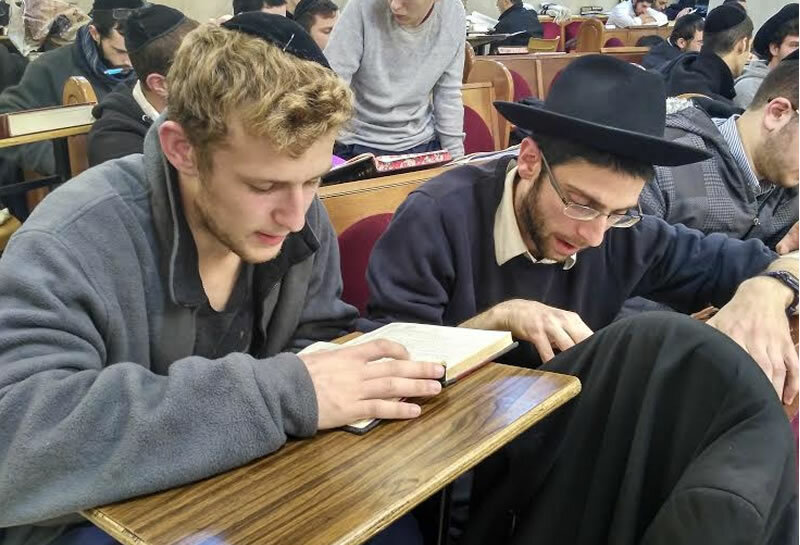 With Midrash Shmuel avreichim and bochrim as their madrichim, the boys participate in the yeshiva’s shiurim, have chavrusas with talmidim in the yeshiva, and enjoy tiyulim around the country. Midrash Tour is a summer camp for high school boys who want a combination of yeshiva learning and tiyulim. Like Yeshivas Kayitz, Midrash Shmuel avreichim and bochrim serve as madrichim, and campers come from both the northern and southern hemispheres. The boys spend the morning learning with avreichim in the yeshiva and hearing shiurim in halacha and Gemora. The afternoons are spent on tiyulim – hiking, paintballing, rappelling, jeeping, horse riding, visiting Gedolim, etc. In the evenings the boys have a guest speaker or an interactive hashkafa vaad or an activity. Our campers enjoy a taste of yeshiva life and have fun. 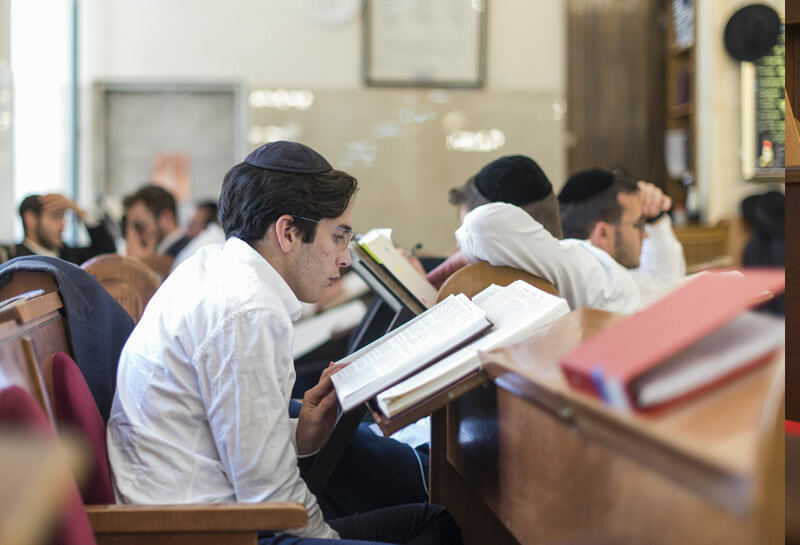 For over ten years Midrash Shmuel has been home to a diverse student body. A separate but integrated framework of shiurim for students lacking skills and background comprises Aliyos Shmuel. 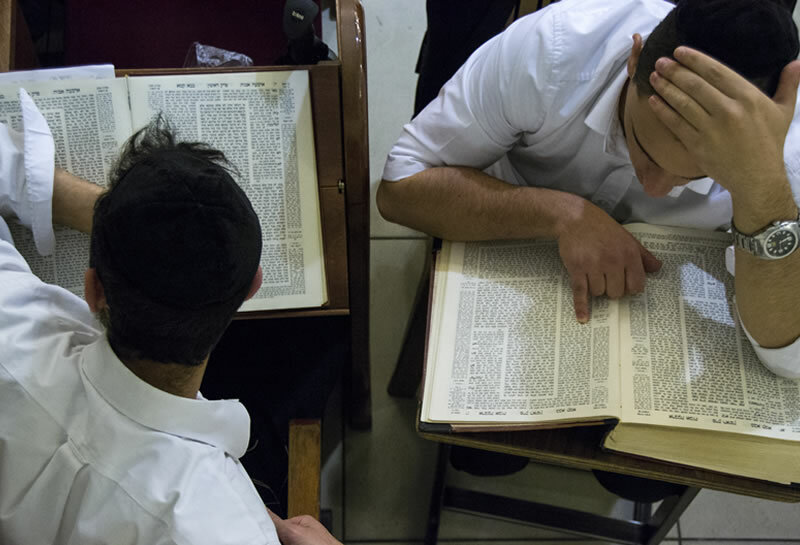 It provides a flexible but intensive program to enrich skills in a mainstream Yeshiva environment. Midrash Shmuel is extremely proud of its distinguished alumni, among them scholars, leading educators, rabbis, and community lay professional leaders, who continue to enrich Jewish communities around the world. 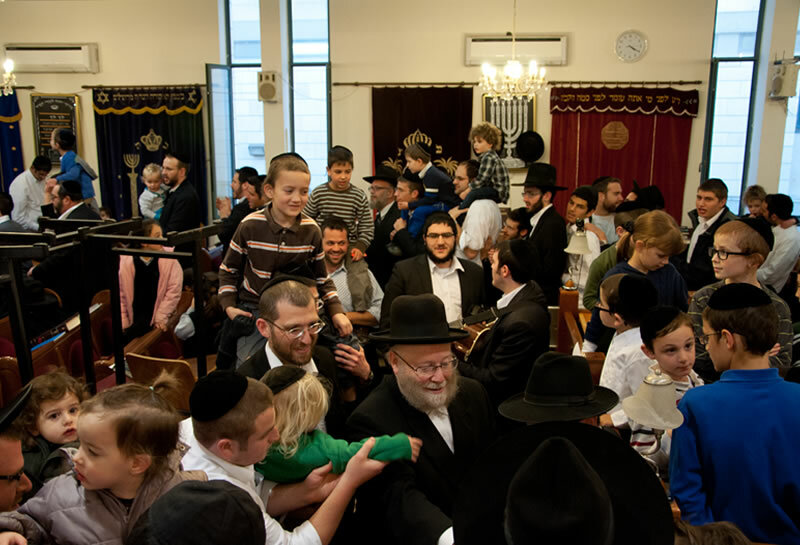 The Rosh Yeshiva and Rebbeim cherish their close relationships with the alumni, making sure to always be available to those seeking guidance and support.